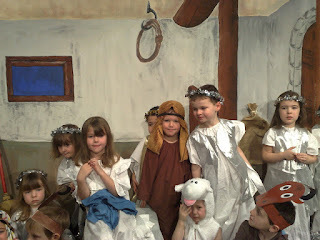 Elliot was Joseph in the school nativity play. He did ever so well. Lovely performance by all the kids. Matt was a King in his - another magnificent performance.